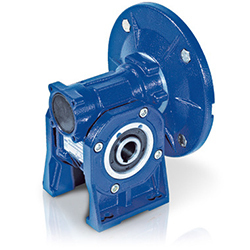 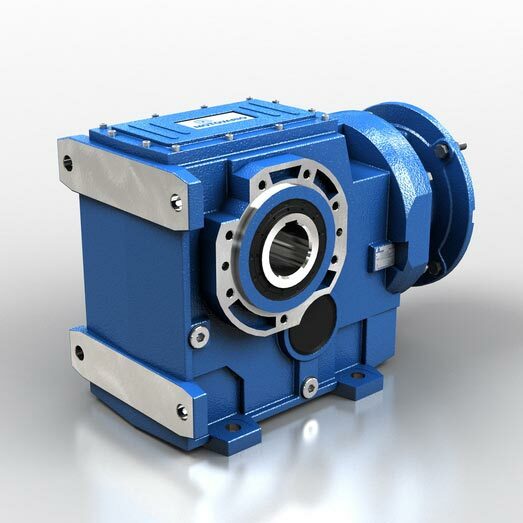 Founded in 1965 in the town of Formigine, Italy (greater Modena area), Motovario produces various styles of gearboxes, gearmotors, AC motors, variators (mechanically adjustable drives) and most recently both motor mounted and cabinet mounted frequency inverters. 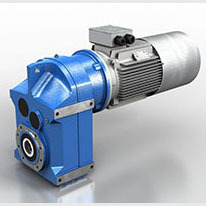 In 1999, Motovario acquired the Italian manufacturer, Spaggiari, whose product line was very similar in breadth and scope. 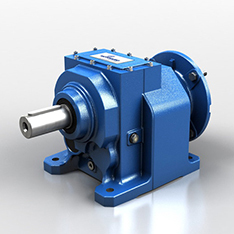 In 2014, Motovario acquired the Spanish company, Pujol Muntala, whose products include geared motors, variators and both single and 3 phase motors. 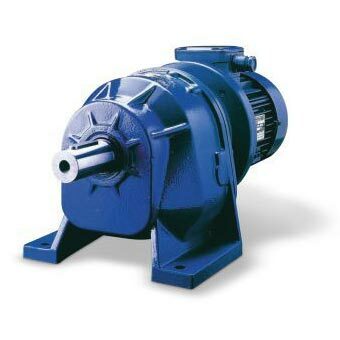 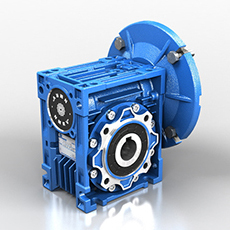 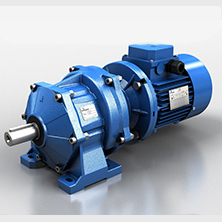 In addition to the above, Motovario has an extensive range of single phase motors, three phase motor with or without rakes, double polarity motors/brakemotors and high-starting torque single phase motors. 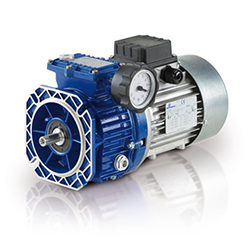 Motorvario also provides motor mounted or cabinet mounted frequency inverters as the perfect complement to control their gearmotors.